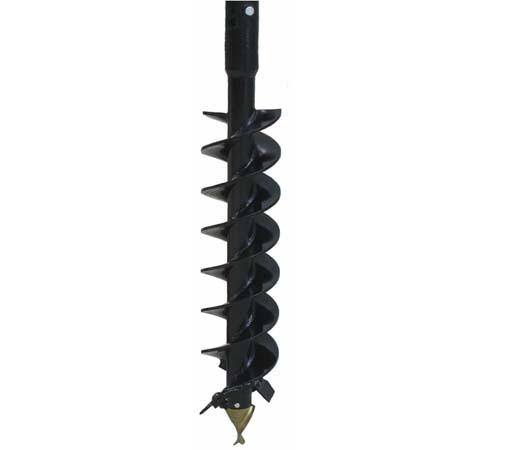 McMillen's Auger Drives feature a wide variety of auger diameters, lengths and styles for every digging application. Comes with various mounts available for most applications. 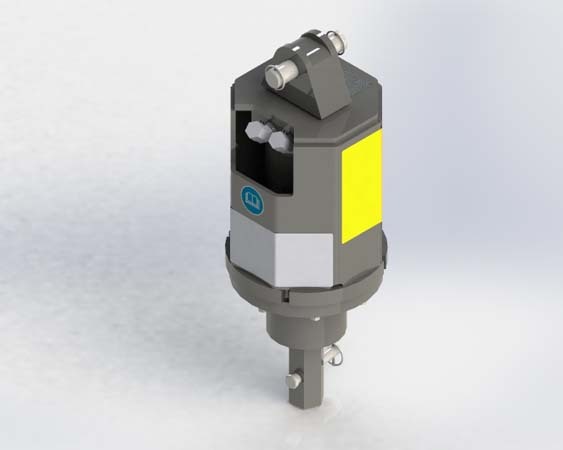 All 75 Series hydraulic motors drive the auger through a sealed planetary gear reduction. 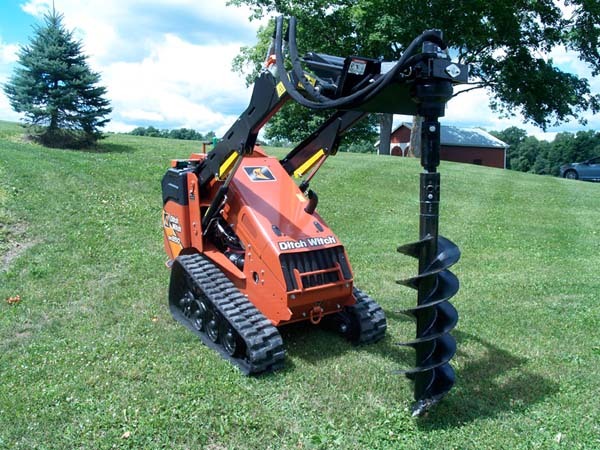 The heavy-duty, all-gear design gives these units a long life with minimal maintenance and service costs. 75 Series drive units are completely sealed, with all moving components running in oil for total lubrication on a constant basis. All models feature reverse rotation for quick backout when obstructions are encountered. 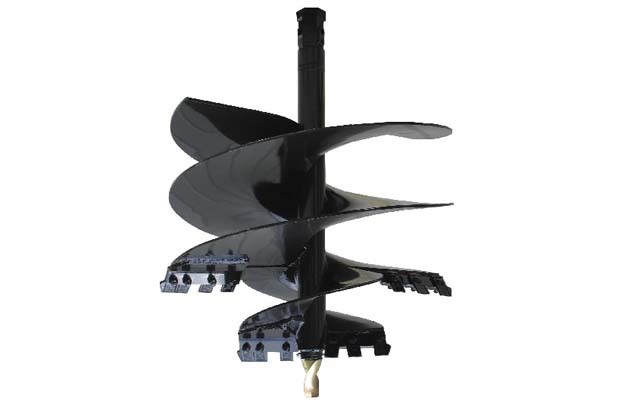 The system's hydraulic relief valve protects the units from damage when the auger hits large, immovable objects. This product is also available CE certified.